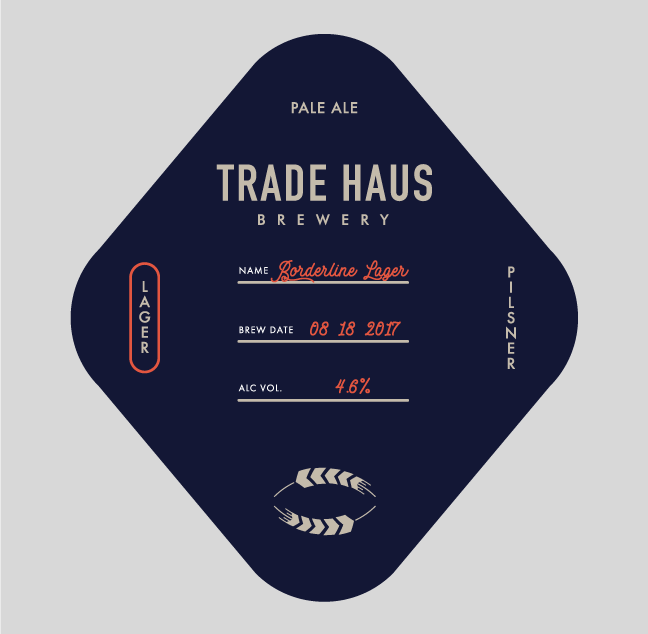 Trade Haus was a self-initiated project, stemming from my love of beer packaging and can designs. I’ve always been fascinated with that aisle in the grocery store, and liquor stores because they’re always filled with a ton of inspirational elements. From the little marks you’re able to discern which brand it’s from, the logos, and the varying type layouts. It’s amazing to me to see a wine label that utilizes hand-lettering and the one right next to it has an illustration and a simple typeface, you turn around and there’s one mixing it up with a new layout and striking color palette. The possibilities are endless. 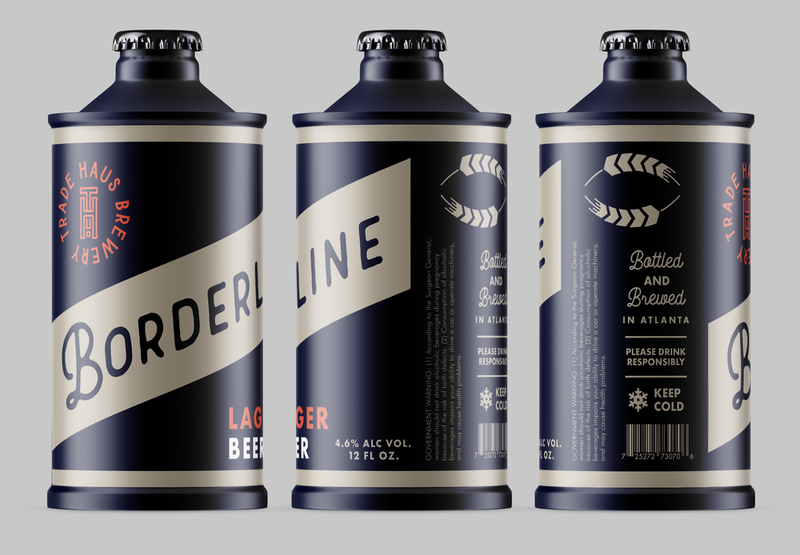 It made me want to try my hand at designing one - which then lead to branding an entire brewery. The name Trade Haus stems from the subculture of beer trading. Being able to try different beers from other countries or areas that don’t carry a specific type of beer. It’s a world within itself and allows people with the same love of beer to come together and gain more knowledge in the craft. Trade Haus is meant to serve as a hub for that, while also crafting it’s own line of beer. The logo was meant to be simple enough, an easy to remember outlined monogram with a circle that serves to unify the logo and symbolize “the spot” or “place to be”. Designing the packaging also played a part in the beer trading background; bartering has been around for centuries, so mixing the old and new together on the packaging just rounded it all together. Using an old style can and the familiar banner style layout with more modern typefaces and marks helped to blur that line of old charm meets new age. The growler labels are used to show the necessary information for the type of brew, brew date, and alcohol volume on the back of each batch.